If you need to organise a Web Conference to share your screen, presentation or powerpoint we offer a variety of Video Calls and Web Conferencing tools to facilitate this; however, we recommend our most popular tool – Zoom. 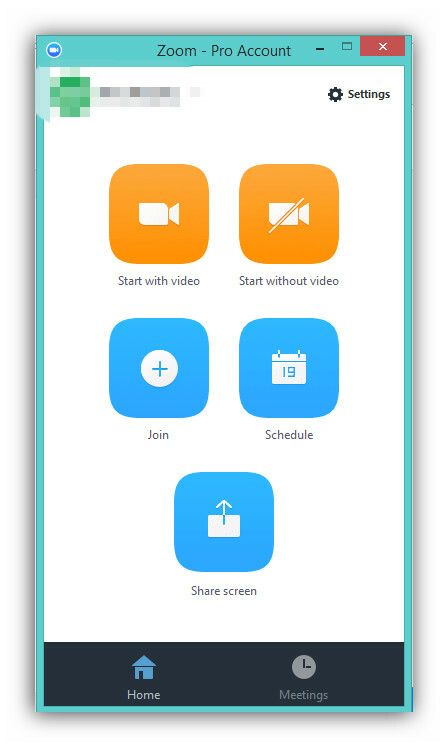 1: Find and open the Zoom Launcher on your device and select the ‘Schedule’ option. 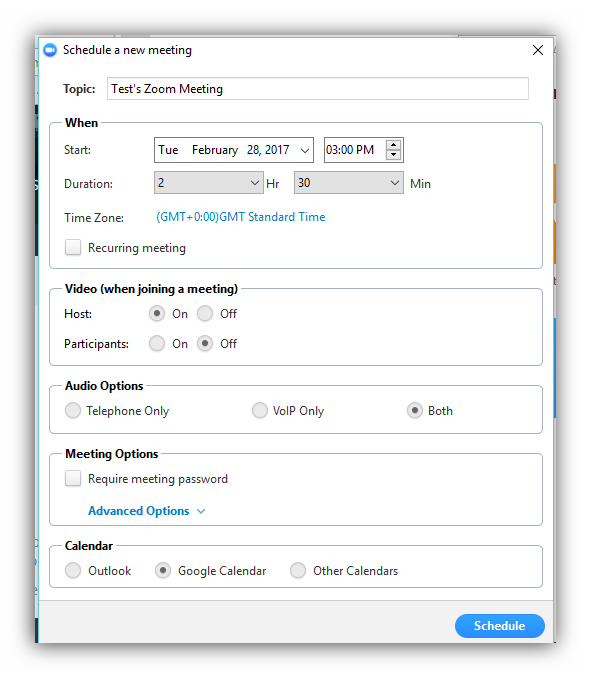 2: Using the Schedule interface select the time, date and duration for your Zoom meeting. 3: At the bottom of the Schedule interface, select your preferred calendar option, Outlook, Google or Others. 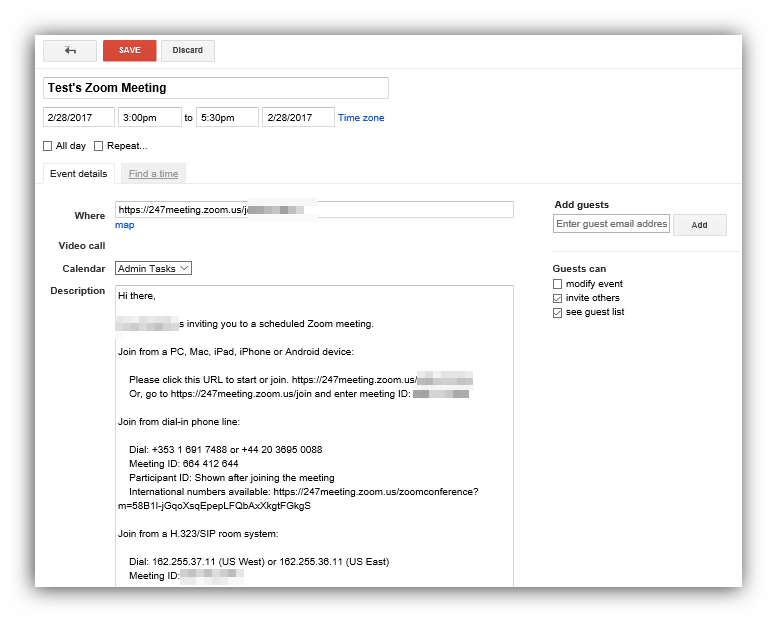 4: A Calendar item will be automatically generated with the details of your scheduled Zoom meeting, this can then be shared with your guests.